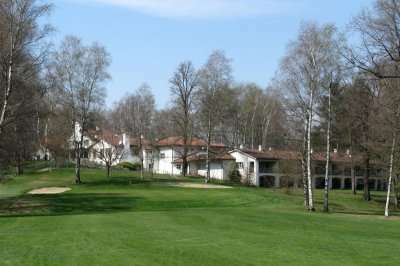 The Golf Club Biella is a fantastic woodland golf course set in a stunning countryside location, along the hillside of the Serra moraine. 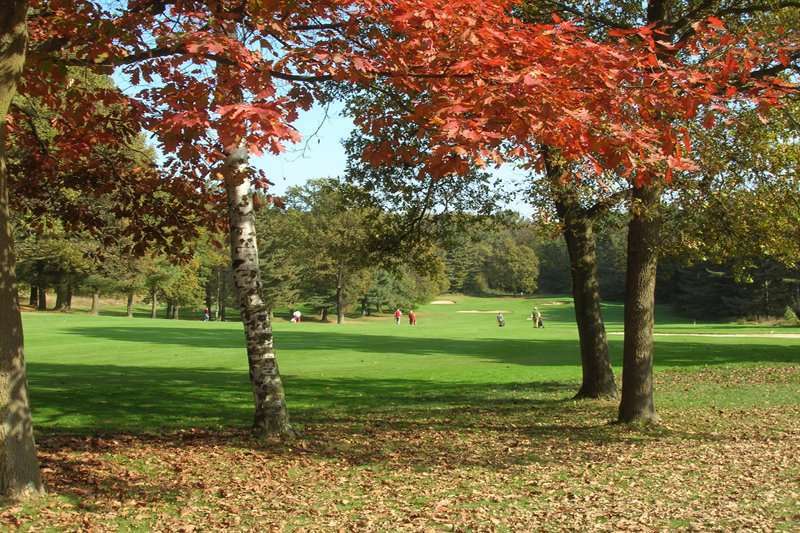 For an unforgettable round of golf which will live long in the memory, look no further than the Golf Club Biella. This par-73 6,497-metre-long golf course, which was constructed in the late 1950s, was designed by the English architect John Morrison in an area of outstanding natural beauty. 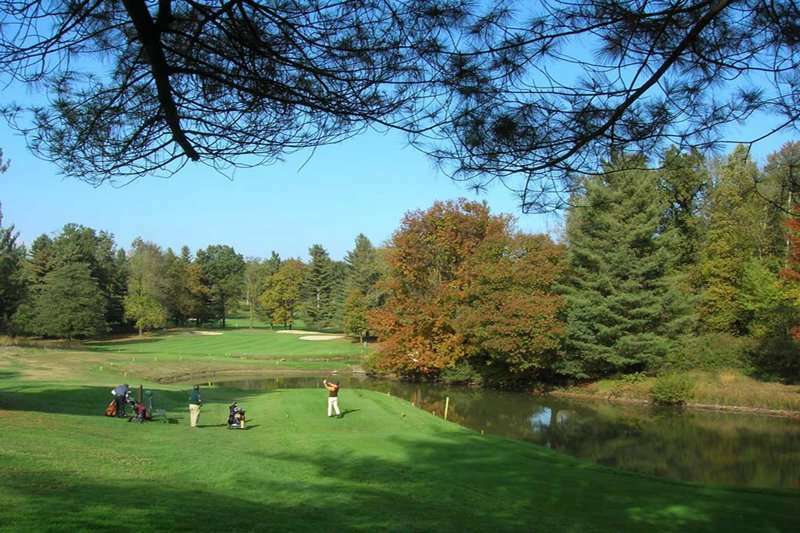 This Par 73 course meanders through a stunning landscape, featuring many steep slopes and numerous water hazards, making it an extremely challenging and demanding round for all golfing abilities. 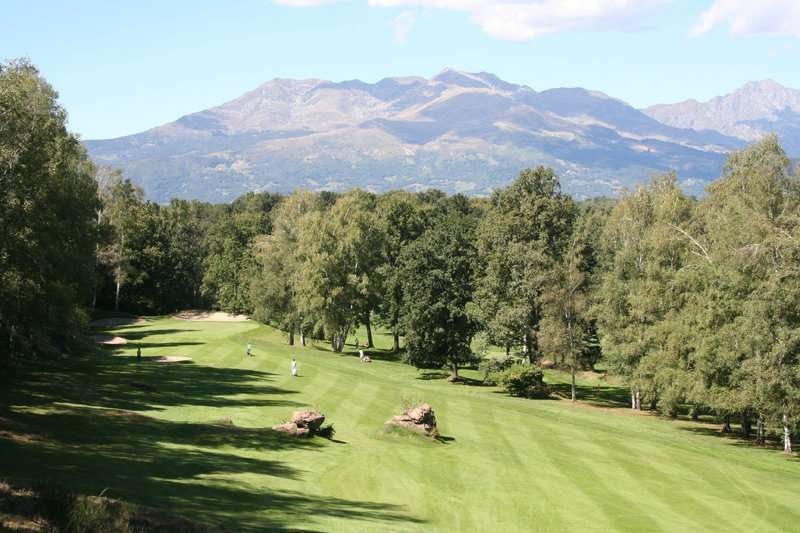 For a number of years, the Golf Club Le Biella has been considered as one of the best in Europe, and it is an excellent testing ground for players of all abilities. 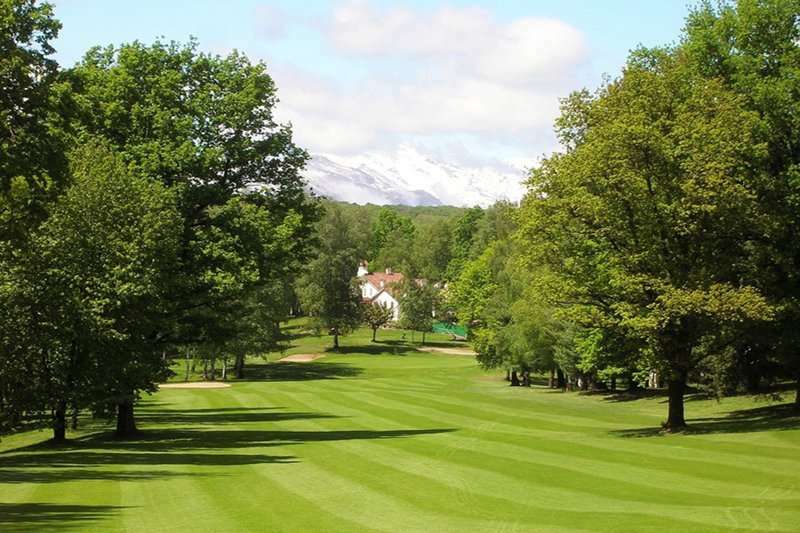 If you are looking to experience a fantastic round of golf in one of the most serene areas in Northern Italy, then the Golf Club Le Biella makes the obvious choice. 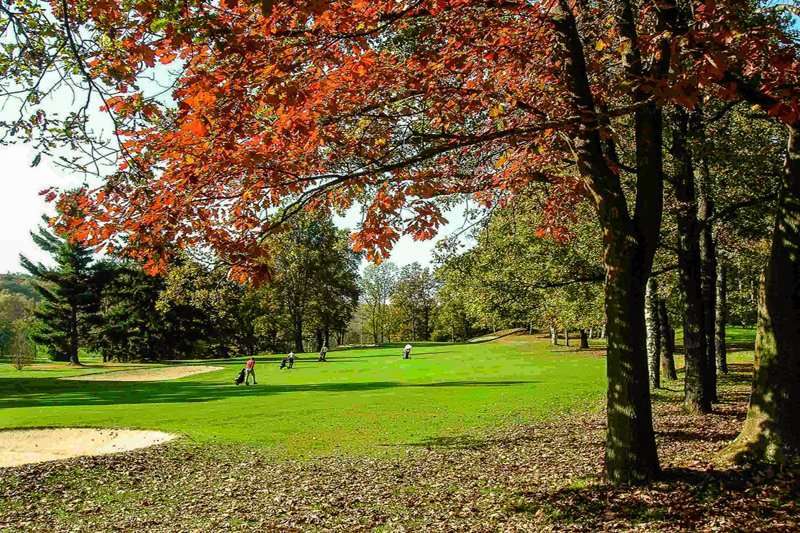 With a par of 73, you should expect an invigorating challenge when playing here with many strategically placed bunkers, fairways framed by dense forestry, and a variety of water hazards in the form of streams and ponds. 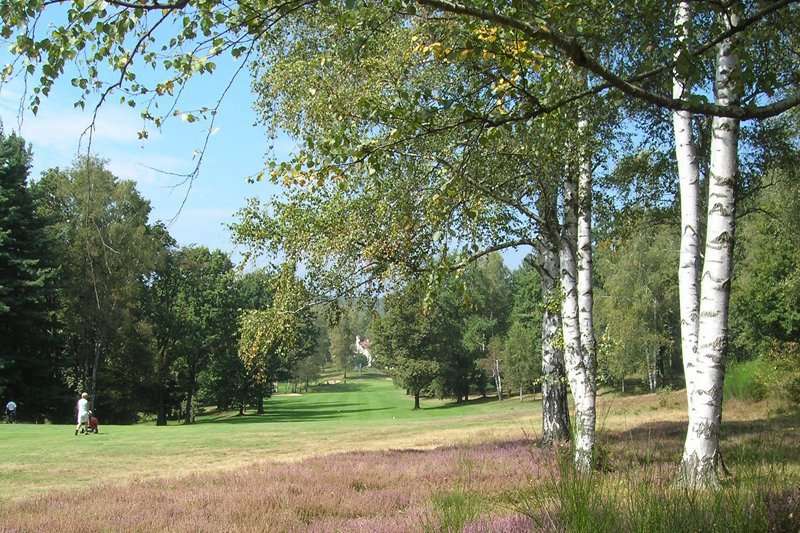 A main feature of this fabulous course includes its entertaining and varied nature; it is fair to say that on this course each and every golfer is sure to be kept on their toes throughout. A signature hole at the Golf Club Le Biella includes the par 5 16th hole where the view of the stunning Alpine foothills can be perfectly views from a raised tee; some would say it is worth travelling all the way to Biella to play this unique shot. 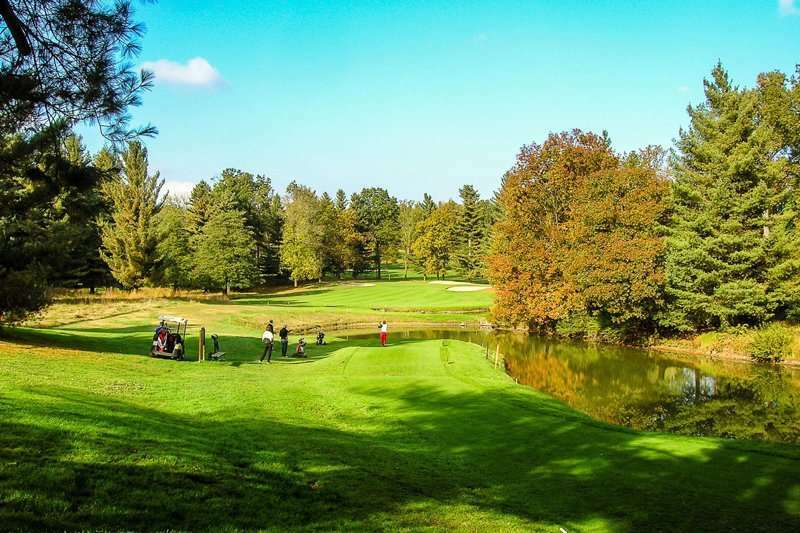 A challenging layout across a gently undulating terrain with several elevated tee and testing dog-legging holes, the Golf Club Ls Biella is an unmissable golf course for any player. 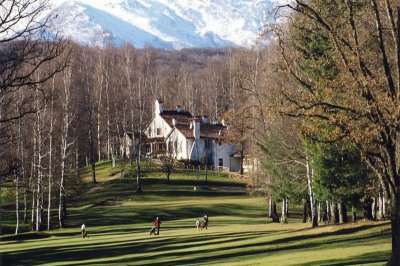 With an extraordinarily beautiful landscape, intricately manipulated to offer a unique and unmissable golfing experience, it comes as no surprise that the Golf Club Le Biella is consistently ranked as one of the best golf courses in Italy, and is a personal favourite of many.